It is available for 32900 Euro. 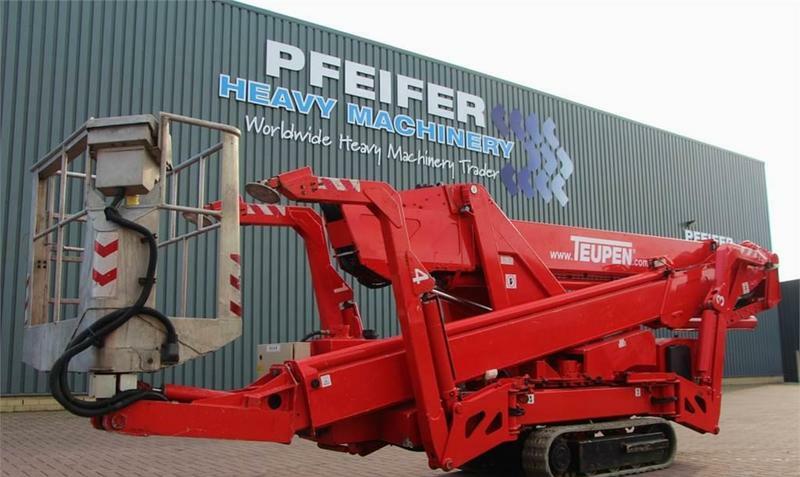 Our TEUPEN aerial platform are available in a dealer's stock under your request. Gross Vehicle Weight: 2990 kg.